The UK’s Advertising Standards Authority (ASA) has launched a project to review how paid-for influencer and native advertising is sign posted online after it has emerged that 49% of UK shoppers are not aware of the language used to disclose commercial relationships between brands and influencers including terms like #spon, #sp and #ad. As it stands, there are ways in which you can signpost your paid-for content and best practice is to be as transparent as possible. In this post we’ll outline what paid-for content is and ways you can make this clear on social media. Exactly how it sounds – content that has been produced in exchange for payment. Payment may not necessarily be monetary; free items count too. If an influencer accepts something on the condition that it is to be reviewed, in a positive or negative way, the ASA views this as an advert and it would be expected that the influencer discloses the nature of the relationship. Why wouldn’t a brand or influencer want to disclose paid-for content? Who takes responsibility for disclosing paid-for content? Both the brand and the influencer. Whether the paid-for content is controlled by the brand or whether you have taken a hands-off approach and given the influencer free reign, it is the responsibility for both parties to ensure an audience knows they are being advertised to. It is best practice to ensure you are clued-up on ASA requirements and we would advise being clear about disclosure expectations at the beginning of any partnership. How should I disclose paid-for content over social media? The reason the ASA have launched this project is because currently there is no one-size fits all approach. Hopefully in the future this will change but at the time of writing, different social media channels approach disclosure in different ways. We have outlined how paid-for partnerships should be disclosed on social media channels below but if you’re in any doubt you’re best to contact the ASA directly who will able to clarify. 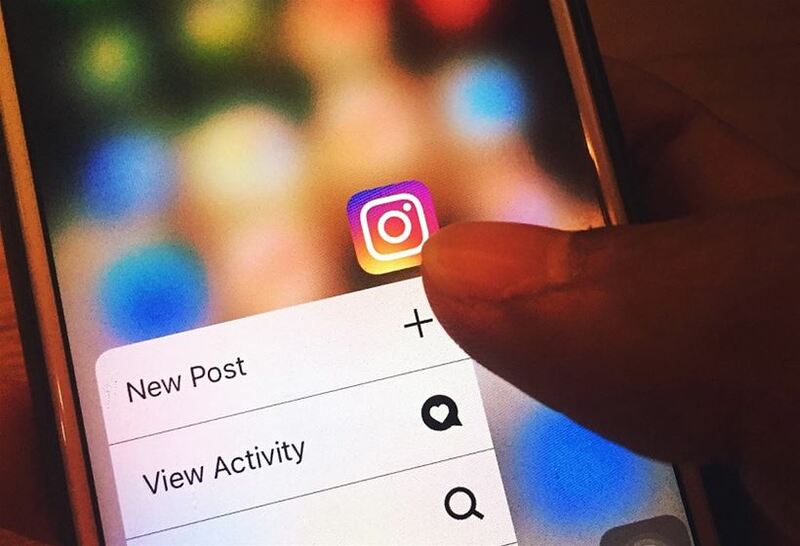 Instagram offer the clearest solution to disclosing paid-for content with the introduction of its branded content tagging tool in 2017. This tool helps users to better identify organic content from sponsored content and in-turn brands and influencers to maintain credibility amongst their audience. We previously published a blog post on how to set up branded content tagging on Instagram which you can read here. 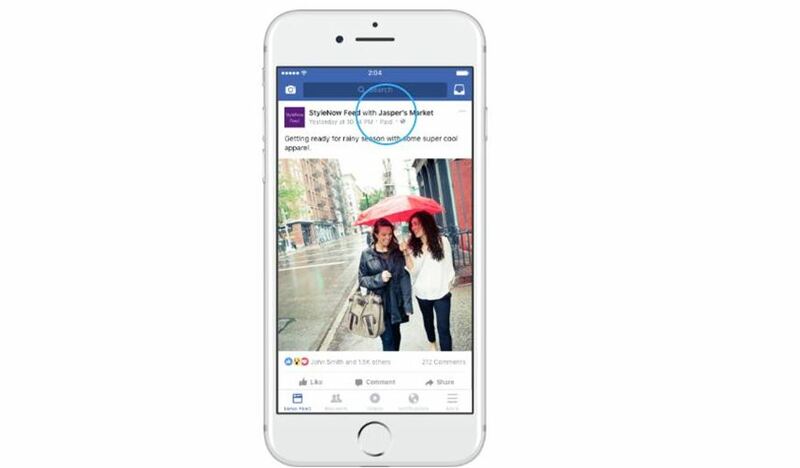 Just like Instagram, Facebook have introduced a branded content tagging tool to their platform. Facebook requires paid-for posts to be tagged with the business partner. These branded content posts can then be recognised by seeing ‘Paid’ within the post just underneath the ‘with’ tag that identifies the business partner. Facebook have a great, comprehensive step-by-step guide on how to set up the branded content tagging tool here. Advertorial videos need to be labelled upfront so that viewers are aware and understand that it is an advertorial before engaging – the before bit is important. 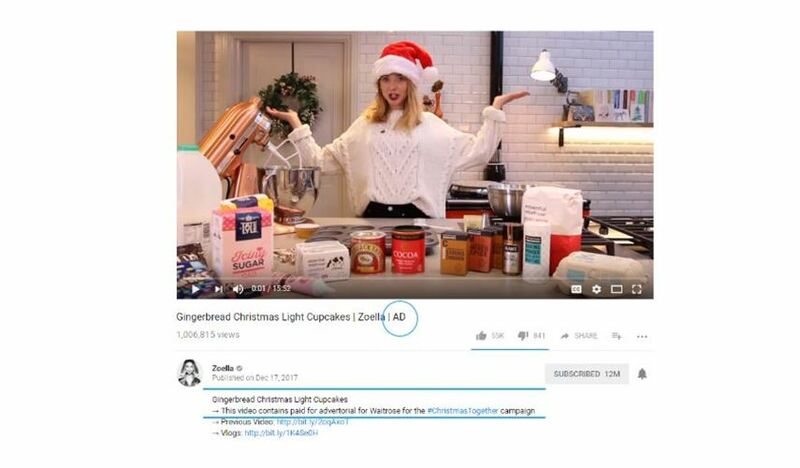 The ASA advises that “ad”, “ad feature”, “advertorial” or similar are included early in the video title or included in the thumbnail. Relying on including #ad or similar in the description box isn’t appropriate because this isn’t immediately visible. It is also not appropriate to label the video “sponsored” because this could cause confusion to viewers. Twitter doesn’t have a content tagging tool of its own at the moment, so you will need to tag a tweet with #ad, ad feature, advertorial or similar. This needs to be in the main tweet, just like with YouTube, it needs to be immediately visible so do not post as a reply or comment. If you are looking to set up an influencer marketing campaign for your business please get in touch and see how we can help with paid-for and organic activity! Like what you’ve read? 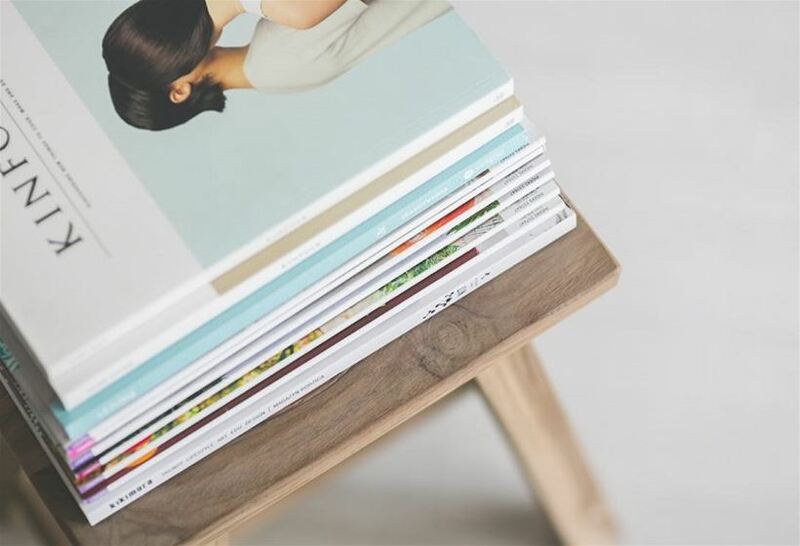 Take a read of our blog post about how influencer marketing can drive your brand awareness. Two members of the Public Relations team here at Shorthose Russell are hoping to inspire the next generation of PR professionals at a masterclass event organised by the University of East Anglia (UEA). The annual Working with Words event, on 3rd March, is arranged by the university’s Career Central and comprises a full day of careers-focused talks and workshops by UEA alumni who are now working in creative industries. Working with Words takes place at the UEA campus, and has seen over 1000 students attend over the last three years. Employees from a range of top creative sectors, including publishing, charities, theatre and media, join together to help UEA students discover how to break into these industries and apply their creative studies. Shorthose Russell PR Account Manager, Sophie Polak and PR Account Executive and UEA Alumna, Daniella Carter will be hosting the “What is a good news story?” session to be attended by current students studying arts and humanities subjects. The pair will give an insight into life as a PR and communications professional, advising on securing work experience placements and detailing how they embarked on their own careers after graduating. 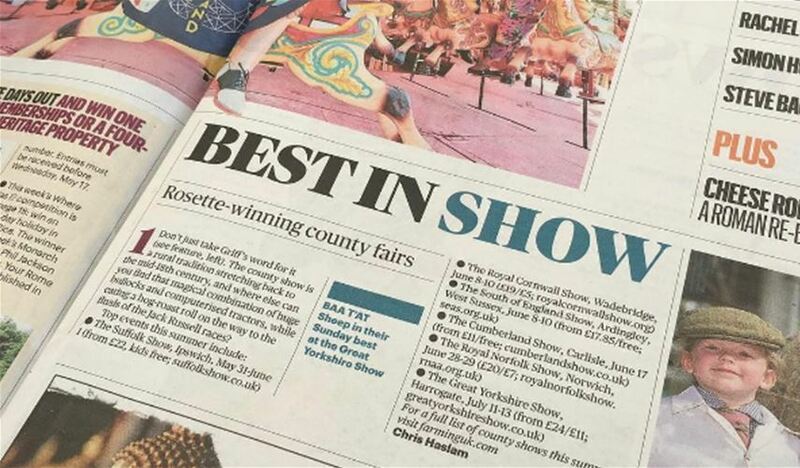 One of our favourite things about working with clients on big campaigns is that we have the opportunity to push boundaries and really give the WOW factor. 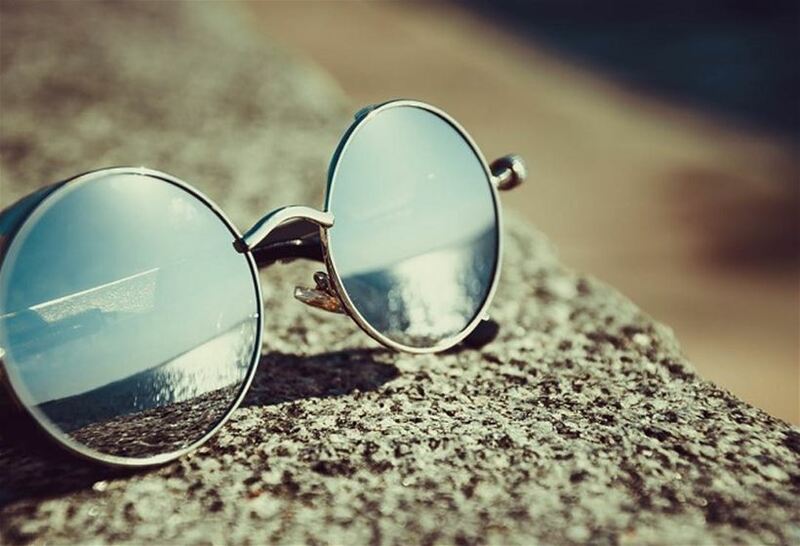 We love keeping up with current trends and looking at new ways brands are creating campaigns but we find it equally as interesting to turn back time and visit the PR campaigns from yesteryear. 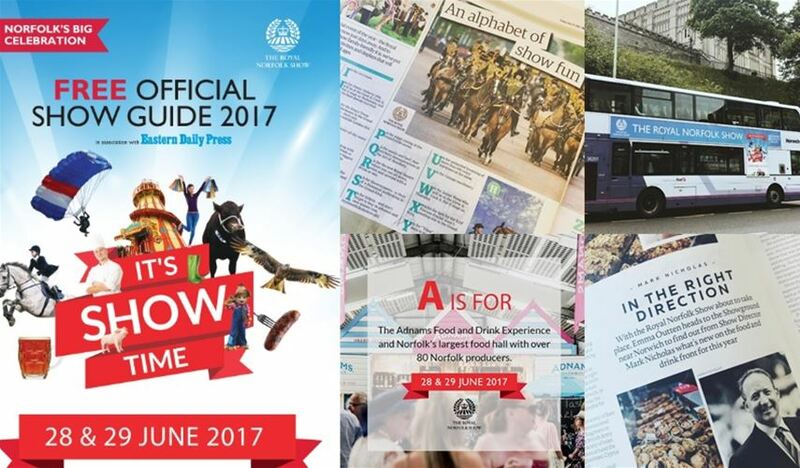 For this months blog we’ve taken some time to reminisce and look back over the years at three PR campaigns which have given us inspiration and a tiny bit of FOMO. Who wouldn’t want to host a global search for the best job in the world? In 2009, Queensland’s tourism board offered people the chance to apply for the world’s best job. 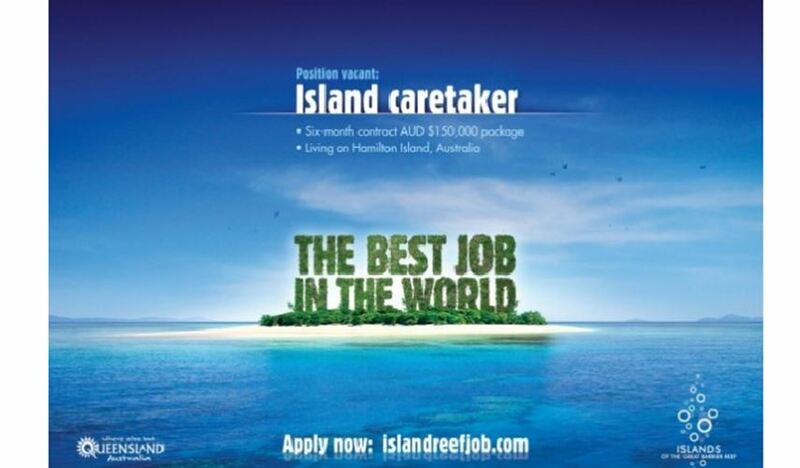 The role “Island Caretaker” involved living on an island in the Great Barrier Reef and writing a single blog post per week about the experience. The campaign generated a huge global response, with Tourism Queensland receiving 35,000 applications from nearly 200 countries within just six weeks of launch. By allowing everyone to get involved through social media, the campaign generated 550 hours of video content which the tourism board ensured the stunt would reach as many people globally as possible. Overall, it reached an estimated 3 billion people, making it one of the most successful PR campaigns of all time. Nikon (who makes the glass that goes in eyewear) came up with a clever campaign to encourage adults to take eye tests. The Nikon Vision food truck created a menu based on the good old-fashioned eye test and only allowed members of the public to order the food that they could actually read. Those that couldn’t were offered an on the spot eye test and then a complimentary premium burger after. Over the ten days the promotional truck was used by more than 5,000 people who got their eyes tested. The Missing Type campaign was for the NHS Blood and Transplant to raise awareness around a need for blood donors. To grab everyone’s attention, famous brands and signage dropped the letters A,O,B effectively asking the audience to full in the gaps. 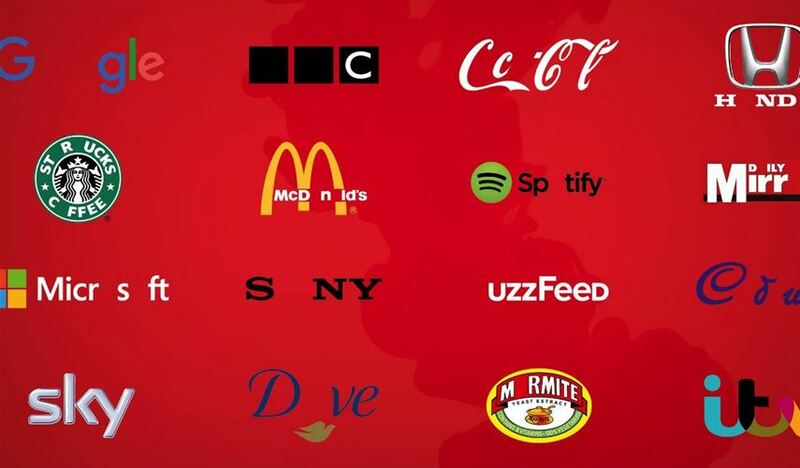 Over 1,000 diverse brands/organisations participated across Twitter, Facebook and Instagram: Google, Coca-Cola, McDonalds, O2, Microsoft, Honda, Spotify, Marmite, Cadbury, Transport for London, Starbucks, Arsenal, Spurs and even the Church of England! The results it produced were phenomenal and showcases how to do a PR campaign right. 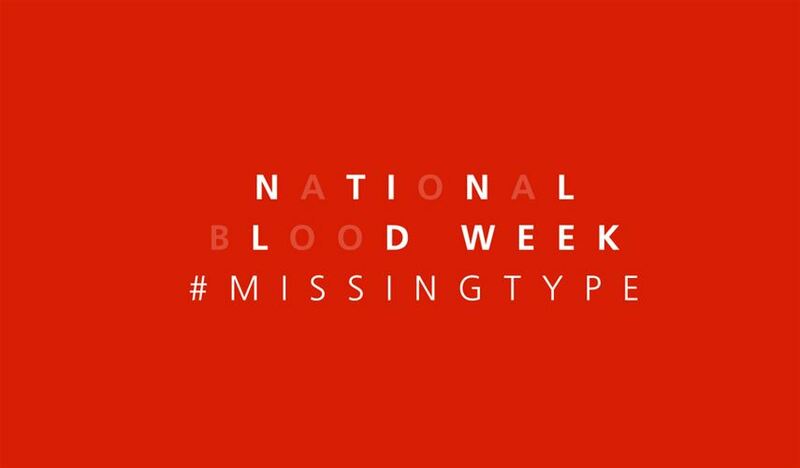 The Missing Type campaign reached 2.1 billion people through news and social media activity inspiring 24,000 people across England to sign up to give blood – with a reported 1,000% increase in web traffic. As I was taking part in the evening scroll of my Twitter feed, among the snippets of news about the Autumn Statement and #HeathrowBears a tweet from one of my favourite bloggers, Estée Lalonde, caught my eye. Drama! What drama? It was time to do some digging! 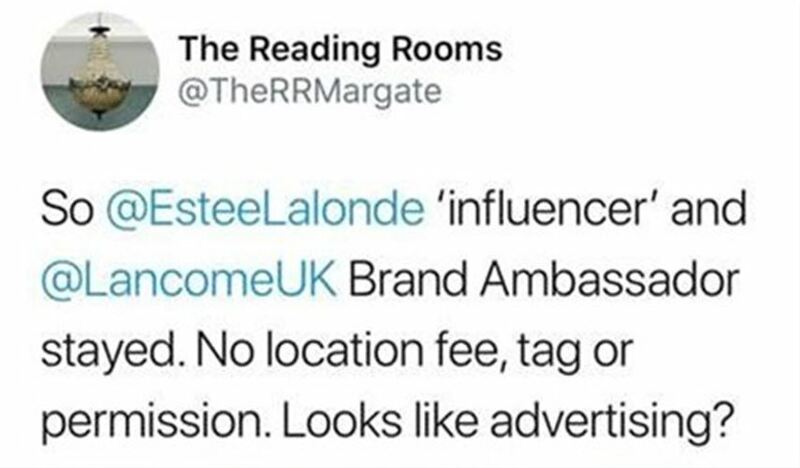 The Reading Rooms, a boutique B&B in the seaside town of Margate had taken to twitter to accuse social media influencer, blogger and YouTuber Estée Lalonde of using one of their rooms as a shoot location for an advertising campaign without asking permission, paying a location fee or tagging their social media handles. A few days earlier Lalonde had posted an Instagram selfie of herself to her 700,000 followers and as standard practice for many (if not all!) bloggers and influencers she had tagged all the products and brands she had used in the photo. 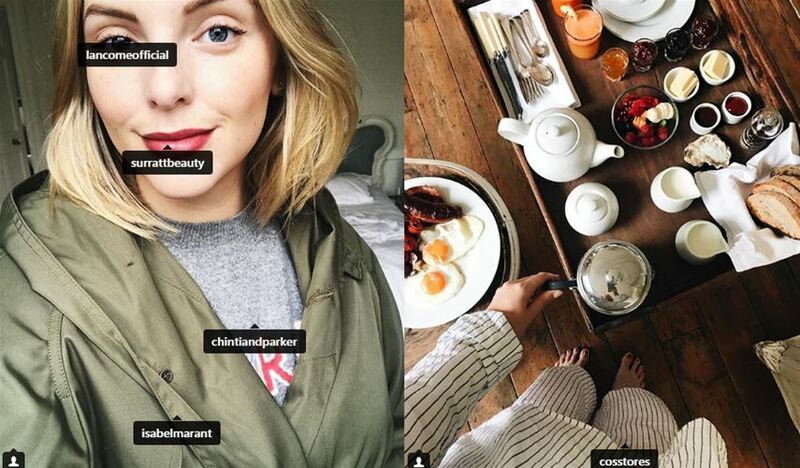 Estee had also Instagrammed a photo of her breakfast at The Reading Rooms and tagged the pyjamas she was wearing, but not where she was staying. Something which the social media team at The Reading Rooms didn’t take kindly to. “So, Estee Lalonde ‘influencer’ and Lancome brand amabassador stayed. No location fee, tag or permission. Looks like advertising?” they proceeded to tweet. 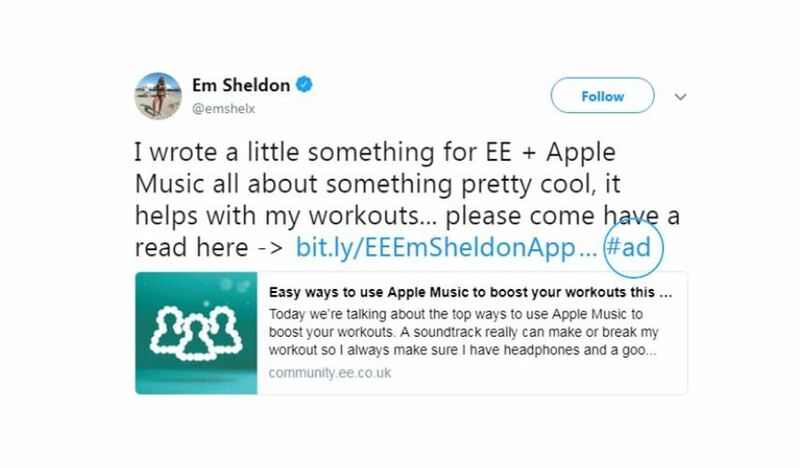 In a series of tweets which have since been deleted the B&B went on to accuse Estee and contacted the Advertising Standards Agency asking them to clarify if what Estée Lalonde had posted constituted as a paid advertisement. 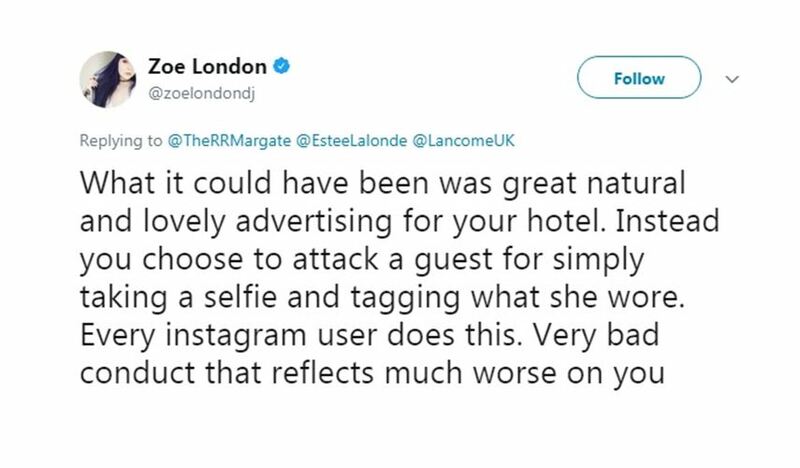 Estée confronted the claims explaining that she was on a weekend holiday as a paying guest and was not obliged to tag the hotel in any way. 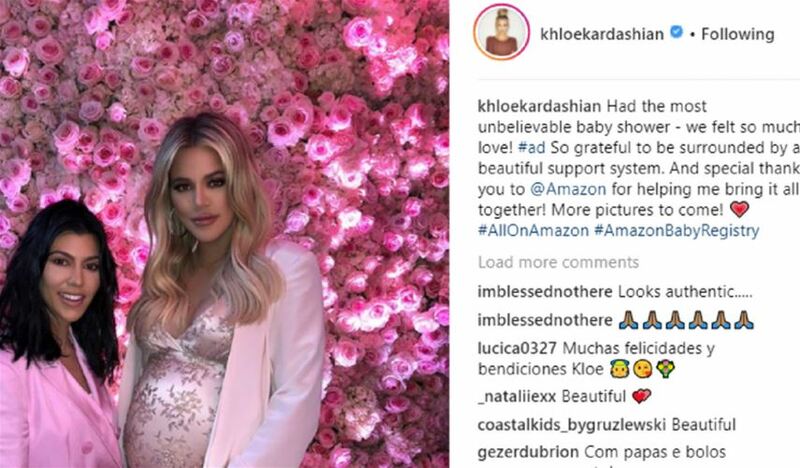 She also explained that she was not photographing an ad campaign for any of the brands tagged in the Instagram post and if she was, she would have disclosed the partnership. 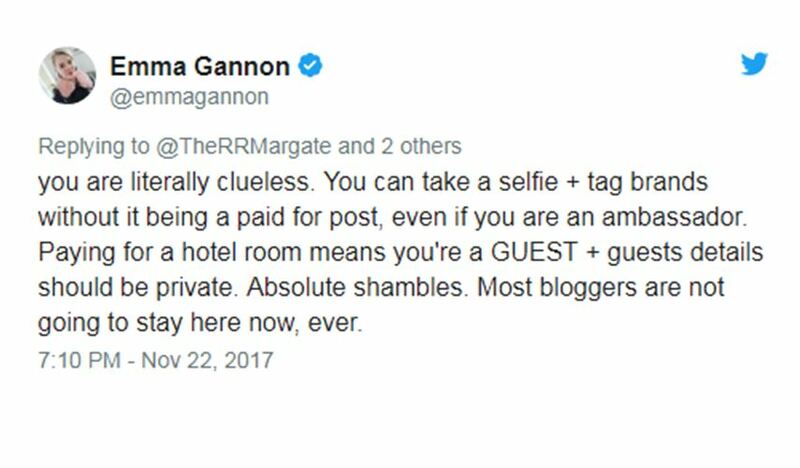 In a bid to backtrack and make sense of the situation the B&B questioned whether it would be helpful to introduce a location package for bloggers, by which time the drama was picking up lots of attention and reaffirming the fact that not all PR is good PR. The blogosphere and the influencer industry can be a blurry one. It has been widely publicised that bloggers need to be more transparent when disclosing paid partnerships, we’ve blogged about ASA guidelines many times. The Shorthose Team and myself want to know how could The Reading Rooms get it so wrong? First and foremost, it was the lack of common courtesy and politeness The Reading Rooms showed towards a paying customer (in this case one who happens to have a big influence with thousands of followers). The tone and approach they displayed over social media was not good practice. Social media is a very public domain and if you do have issues that need to be raised do this privately, offline. A. Contact the blogger privately to clarify the situation and if this was a paid advertising campaign taking place on premises make clear the policy on such shoots. Secondly it is so important to make sure you, your business and your staff especially those managing your social channels get clued up on the industry, the trends and how it is evolving. A frequent follower of bloggers on Instagram would know that it is a normal occurrence to tag brands or products in a post whether you are paid to advertise them or not. One reason is to stem the flow of comments asking where your lipstick is from and also because tagging is just what you do on Instagram! You would also know that bloggers with such large followings often don’t tag or publicise where they are at that moment in time because of safety and maintaining privacy. Lastly, this could have been a fantastic opportunity for positive exposure for The Reading Rooms if only they had gone about it the right way. Estée had a genuine association and love for the B&B, she chose to stay of her own accord as a paying customer, she wasn’t invited in exchange for a review. If that isn’t a compliment, I don’t know what is! This type of relationship is gold for any brand but Estée has confirmed that due to the behaviour of the hotel they’ve removed all chances of any publicity from her, and most likely her followers. Influencer marketing is the most effective way to reengage and motivate consumers because it harnesses the power of authentic, meaningful content, created by consumers, for consumers. It’s trusted and valuable, rather than interruptive and contrived. With consumers craving genuine and authentic content about you and your brand, there’s no better time to harness the most effective and powerful PR tool – word of mouth. A buzzword for the marketing industry in 2017 has been ‘influencer marketing’ which is the practice of partnering with those who have influence online, often bloggers via their blog or social media channels to drive awareness for your brand. Many brands know that they should be including an influencer strategy into their marketing objectives but what are the reasons why you should be doing this? The main business objective of any brand is to create awareness of your product to your audience. It may be to create a buzz to your existing audience or it may be to spark interest in a new market, working with an influencer is the ideal way to do this. 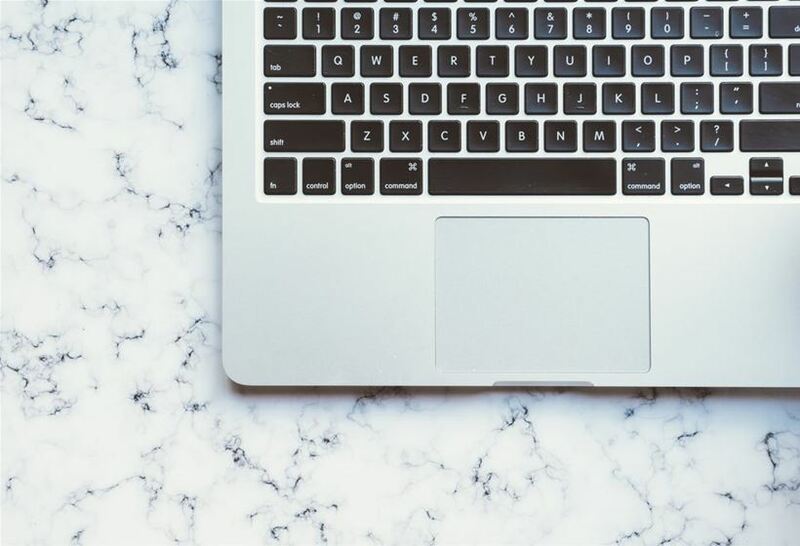 Often called the modern journalist, bloggers have a platform to feature your brand to thousands and even millions of people in a very personable and genuine way. According to research, 60% of YouTube subscribers would take advice on what to purchase from their favourite YouTube creator. It is the authenticity between a brand and influencer partnership which aids this decision making for their audience, that’s why you should always work with someone who naturally resonates with your brand and message. Farewell to the humble press release! Content creators are fantastic at bringing their very own ‘out of the box’ ideas to any campaign. Since influencers are working on their own platform they are free to push the creative boundaries. As a blog, YouTube channel and social media are such interactive digital spaces, unlike a product review in a magazine, there are so many different ways to bring content to life. It is channeling this creativity which brings me to how Shorthose Russell have embarked on our own influencer journey. 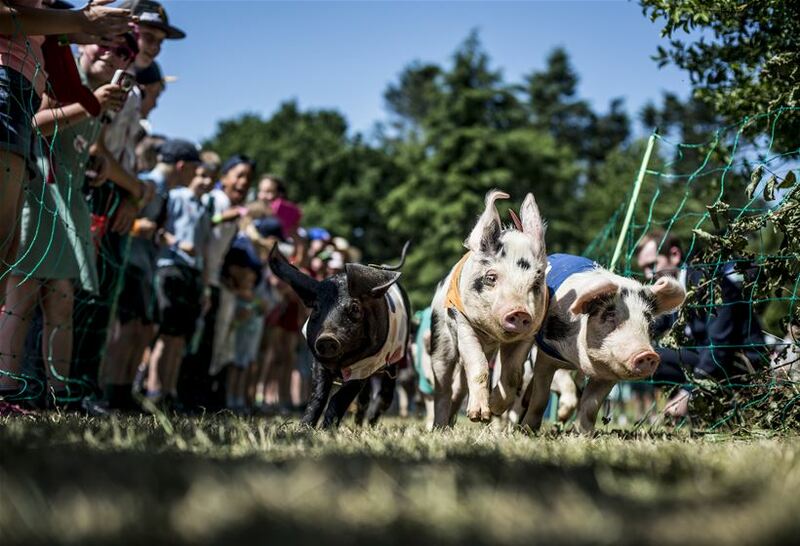 Most recently we have worked with Mini Travellers, one of the Top 10 Family Travel Blogs in the UK, and our client Kelling Heath. 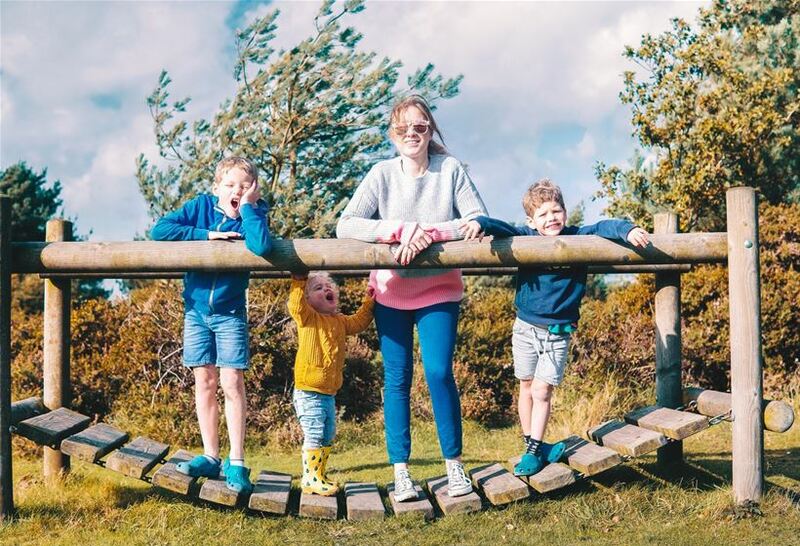 We invited Norfolk-based Mini Traveller contributor, Alex Wing, and his young family to enjoy a stay at Kelling Heath. Kelling has most recently been awarded Dark Sky Discovery Status and is set in an Area of Outstanding Natural beauty which offers up plenty of opportunities for families to embark on holiday adventures. 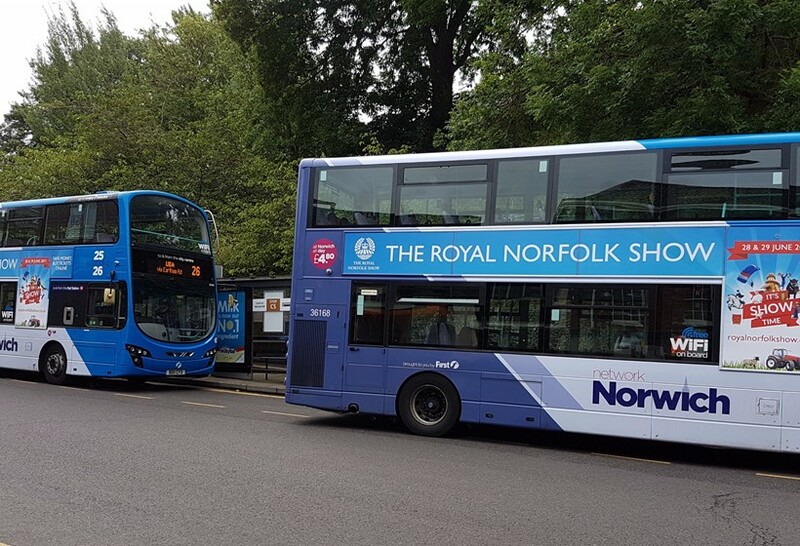 We tapped into this family travel market by inviting Alex and family to stay during October half-term, to show that North Norfolk can be enjoyed at any time of year! You can read the full review of Kelling Heath over on the Mini Travellers blog, here. Not only did Alex write a really exciting and engaging review of Kelling Heath he also created a short film of the family’s stay which we are sure would inspire anyone to enjoy an autumnal trip to Norfolk. If you’d like to find out how working with influencers could benefit your brand, please get in touch. 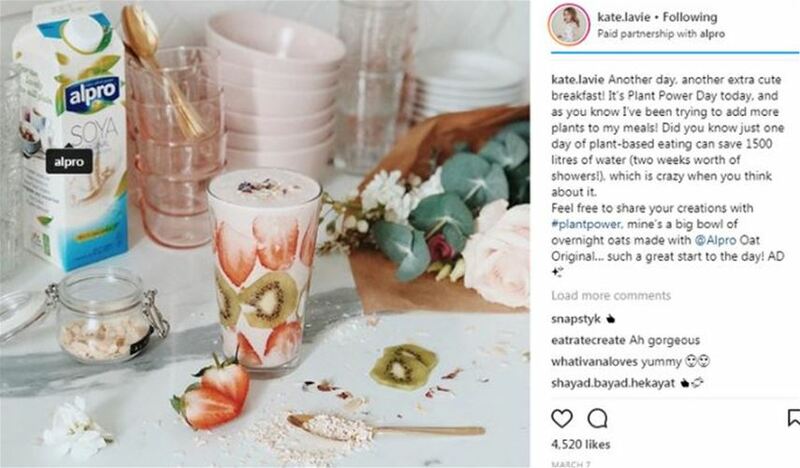 Instagram are encouraging brands and influencers to be more transparent with paid partnership agreements and have introduced a new branded content tagging tool to tackle the issue. 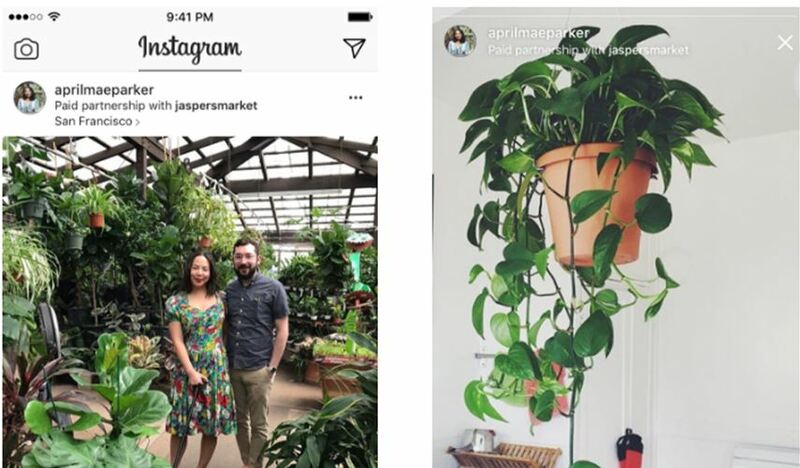 A new header on posts and stories will appear when a commercial relationship is in place and hopes to stem any confusion about how to label a post an advertisement. Currently some users use #AD, some use #Sponsored and some do not label a paid for post at all, going against the ASA guidelines. The tool makes it easier for your followers and those of popular Instagrammers to know when a post has been paid for. 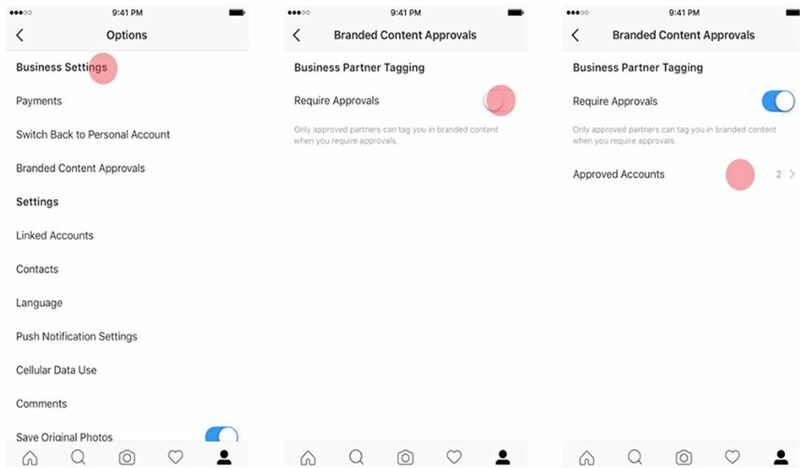 This is the first time that Instagram has adopted a branded content policy and as part of this update Instagram have also introduced a ‘Partner Approvals’ tool, specifically for businesses Instagram accounts. You will now be able to decide and approve partners who are able to tag you in their posts. What does it mean if you’re a business? Social media campaigns can be a fuzzy area when it comes to advertising guidelines and you don’t want to get into trouble with the Advertising Standards Agency. It will ensure best practice and guarantee that branded content partnerships are following guidelines and being labelled clearly. There are some influencers and businesses who aren’t aware that paid for content is an advertisement and there are regulations to follow. Instagram is making this grey area a lot clearer so that everyone is on the same page! How might it help my Instagram campaign? If you have a campaign in place where you are working with multiple influencers the “partner approval” tool will make it much easier to see what posts you have been tagged in. It will also make it easier and clearer to track engagements and look at what has and hasn’t been successful. You can then use this against your business goals and objectives to improve future Instagram campaigns. Partner approvals will also provide businesses with access to insights such as the reach and engagement (likes, comments) of posts which you can access in your Facebook Page Insights. For Instagram Stories, you will have a 14-day window to see the following metrics: reach, taps forward, taps backward, replies and exits. For more detail head to the Instagram Business Blog. 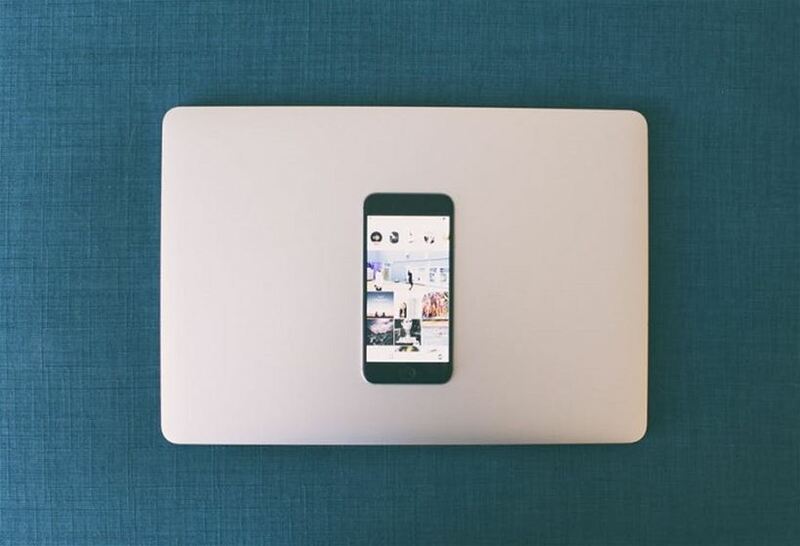 If you are looking to set up a social media campaign for your business, on Instagram or another platform, please get in touch and see how we can help with paid-for and organic activity!